It provides comprehensive services for all designs of EAF, VAR, ESR, and ARC melting water-cooled furnace power cables. Our expert services consist of new design, repair, recover, rebuild, and replacement of, large, specifically constructed water-cooled cables. We work with the customers and Original Equipment Manufacturers (O.E.M.’s) to optimize existing designs for both aftermarket and new applications. Our experience with many different O.E.M. 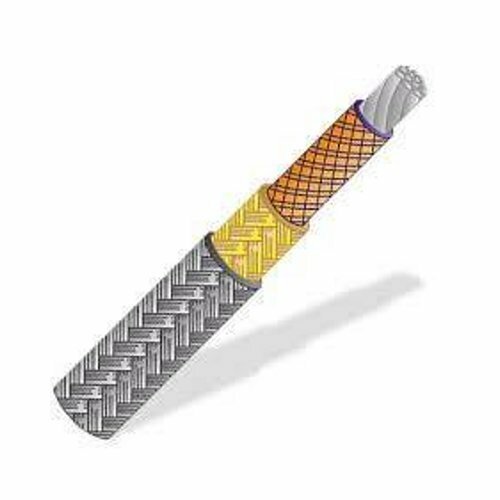 cable and terminal designs provides us with the ability to address all manufacturers and designers. If your Electric Arc Furnace (EAF) is still employing air-cooled power cables allow us to evaluate your system, at no charge or obligation, to determine if a water-cooled design will enable your (EAF) to operate with reduced line losses, reduced weight, and lower costs. It is not limited to repair and replacement services. With our combined years of experience, we perform comprehensive field analysis, site recommendations, and design modification services. Our goal is to provide the best product value that is application specific to achieve maximum survivability.